What’s Taylor Bingaman’s favorite shoe you ask? 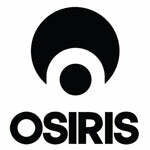 The Osiris Bingaman VLC of course! Any other brain busters?